A leading UK expert in equine surgery who has led an evidence-based campaign on decision-making in colic in horses has won a prestigious award from the Royal College of Veterinary Surgeons. 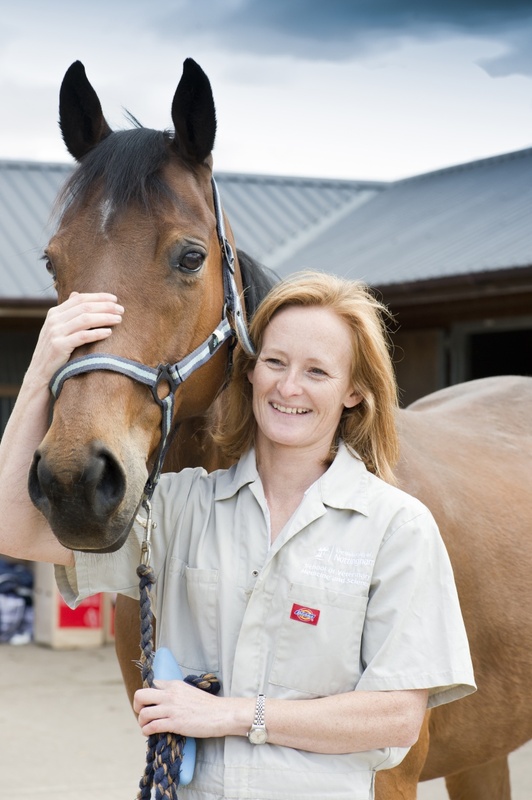 Professor Sarah Freeman, from the University of Nottingham’s School of Veterinary Medicine and Science, is being given an Impact Award from the RCVS which recognises vet professionals who go above and beyond in the cause of animal science, health and welfare. Her work on the University of Nottingham’s Equine Colic Project, in collaboration with the British Horse Society, has had a significant impact on the welfare of horses in the UK and on the veterinary profession. The award was announced on the eve of next week’s Colic Awareness Week for horse owners and vets. The University of Nottingham’s School of Veterinary Medicine and Science began researching the prolific problem of colic in horses in 2012. The impetus for the project was a lack of evidence from general veterinary practice and horse owners to enable practical recommendations to be developed. 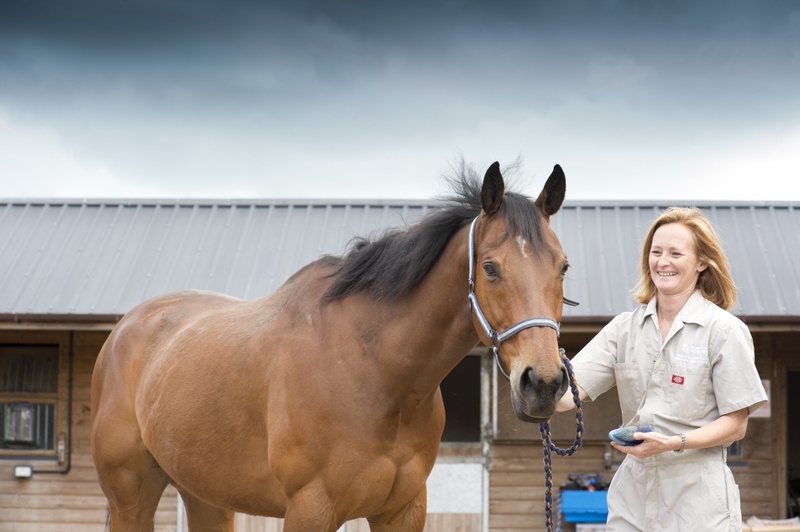 The project team worked with vet practices and horse owners across the UK to develop new evidence and use a co-production methodology to develop recommendations and identify where new educational resources were needed. The REACT campaign was launched in 2016 in collaboration with horse owners and the British Horse Society, and Vet REACT was launched in 2017 to support vets. Both campaigns focused on early recognition of signs of colic and supporting critical decision-making. In 2018, the Colic Champions scheme was launched, and it currently has 64 vet practices across the UK using and promoting the REACT resources and materials.